The Marquis Leonard Youssoupov was a noble man. He loved Julius unconditionally, caring for her even when she was with Alexei. 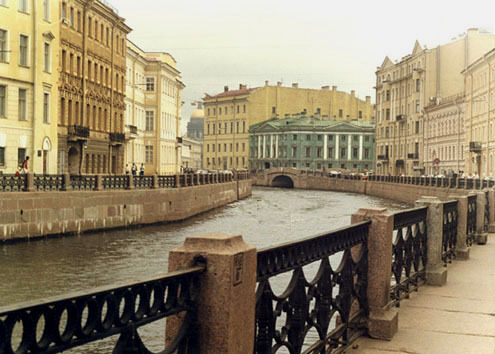 In an apartment by the Moika Canal, she waited and waited for her beloved Alexei. Alas, by the banks of the River Neva in the dead of winter, tragic fate was sealed for the lovers who met at the Window of Orpheus. Unbearable sadness, as cold as the dark waters of the River Neva, drowned the cries of Julius. Such irony, her inevitable cries for help proved to be the fatal call of hopelessness.